Alfa Romeo (FCA US LLC) is recalling 19,114 model year 2018-2019 Stelvios and model year 2017-2019 Giulias. The Brake System Module (BSM) software may prevent the driver from disabling the Adaptive Cruise Control (ACC) after the traction control system detects a specific wheel slip, increasing the risk of crash. Alfa Romeo has notified owners, and dealers will update the BSM software free of charge. The recall began March 25, 2019. 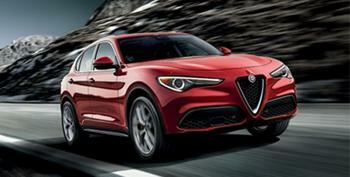 Owners may contact Alfa Romeo customer service 1-800-853-1403. The Alfa Romeo number for this recall is V27.